Having problems sleeping at night? Afraid of busted ankles, the stare down and BBQ chicken? Fear the beard? For any defender in the game, James Harden is the ultimate nightmare. 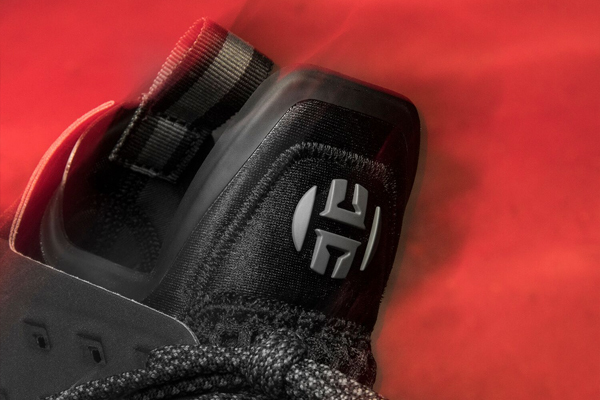 If you too are tired of the league’s most lethal step-back keeping you up at night adidas has the antidote – the Nightmare colorway of James’ Harden Vol. 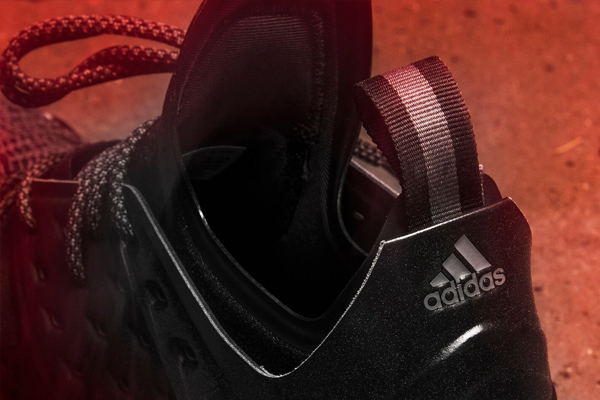 2 signature basketball shoe. 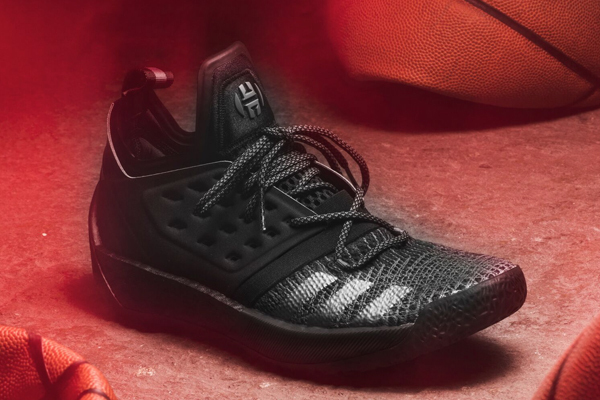 Designed in triple black, the latest iteration of the Harden Vol. 2 draws inspiration from The Beard’s ability to strike fear in his defender. Call or text 1 (800) 613-4862 now for your chance to stop the nightmares and cop a pair. Harden Vol. 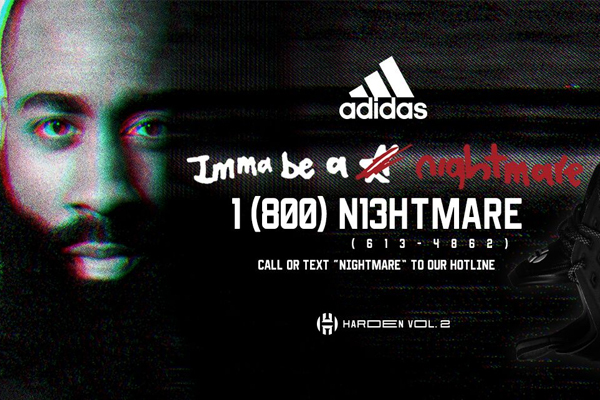 2 Nightmare is available now on adidas.com and in store April 14.